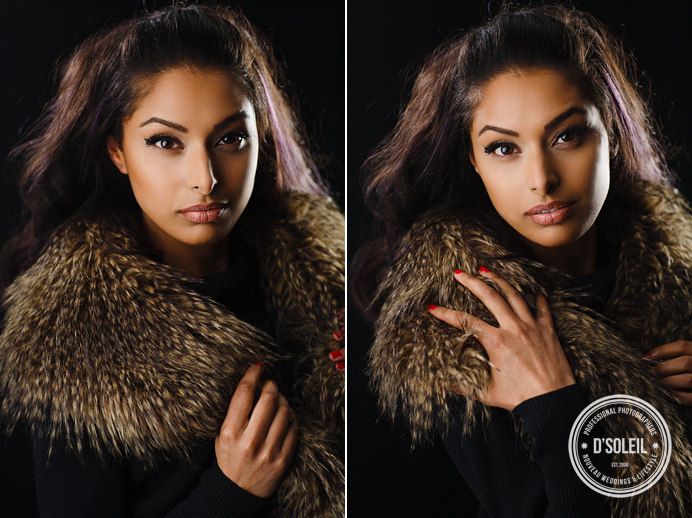 This is a beauty session I photographed with Vancouver model Ravi Bansal that is a Sophia Loren inspired project, with professional make up, hair, and wardrobe styling by the talented Donika Rudari. Shot in-studio, Vancouver. More beauty photos from this project to come.